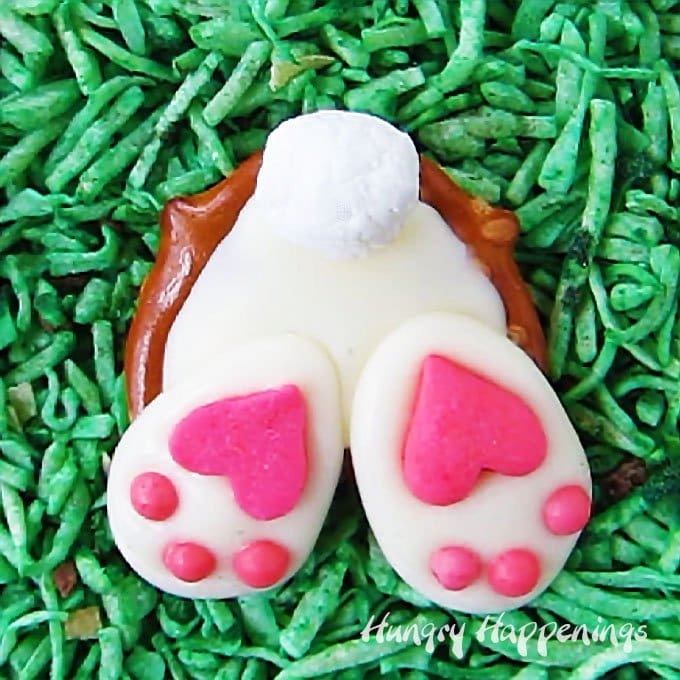 Hop with us into spring with these adorable bunny dessert recipes! 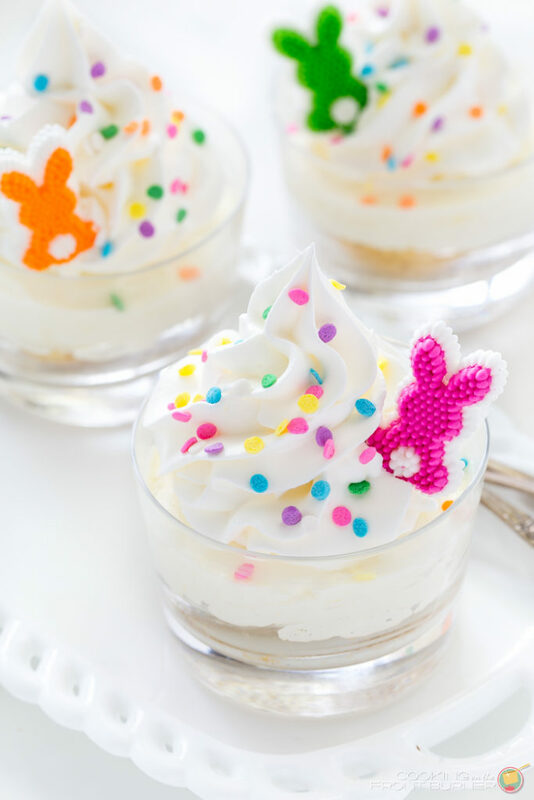 All 10 of these Easter bunny desserts from my fellow foodie bloggers are perfect for your spring entertaining and delightful treats to enjoy on Easter! 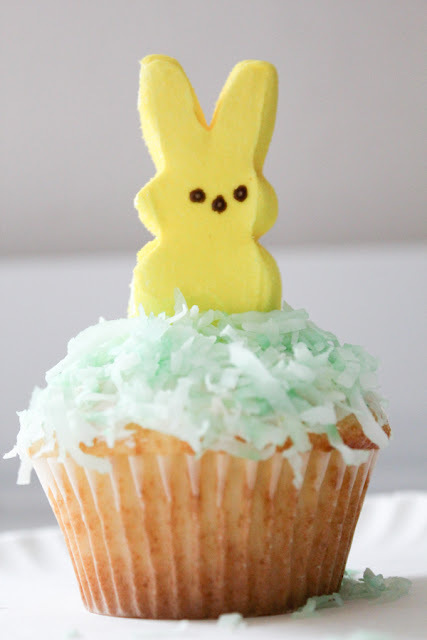 Spring weather has arrived for many of us, which has got us thinking about planning for Easter! Just like Thanksgiving and Christmas, we always prefer to spend like Easter with friends since we no longer live near our families. Being away from family during the holidays can be tough, but with some good friends and good food, we always find a way to enjoy the day and celebrate the holidays! 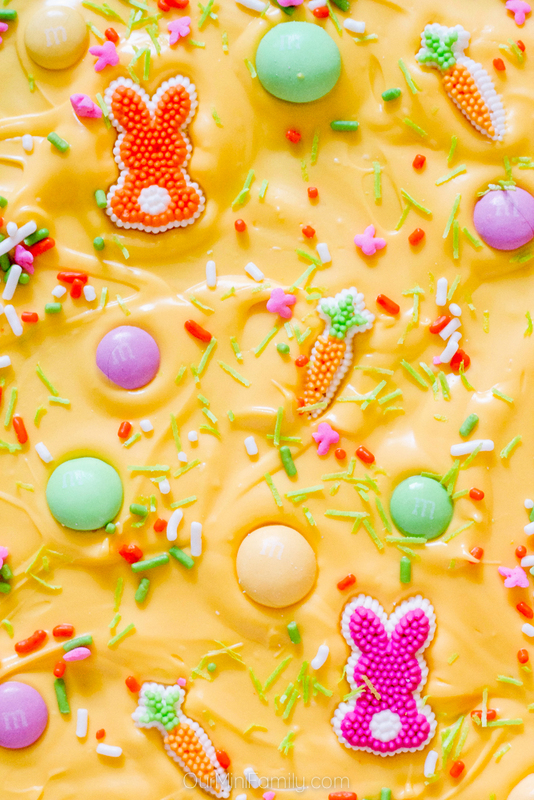 With Easter coming, we've been planning out what we're going to do for the Easter Sunday dinner we're having. We'll most likely cook a ham and lots of oven-roasted vegetables, and make many fun appetizers and some adorable desserts. 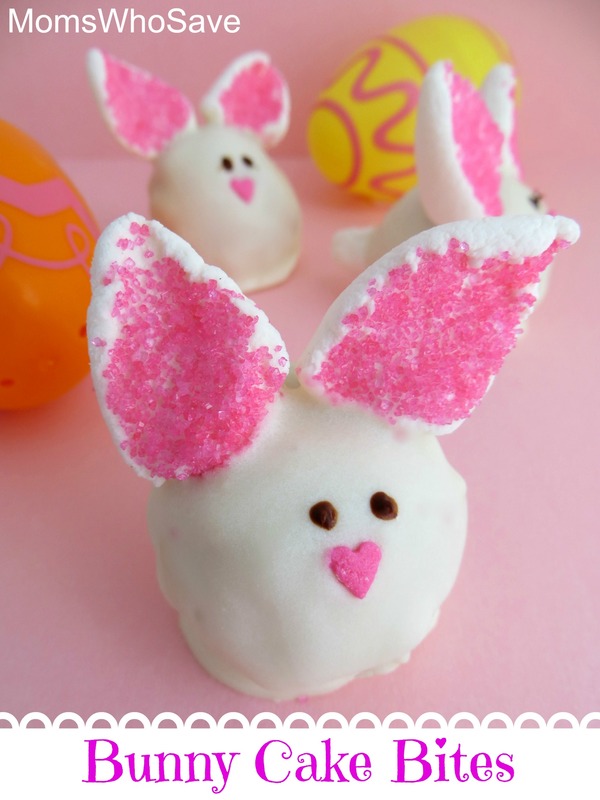 Be sure to save as many of these bunny desserts as you want to try to Pinterest and Facebook! 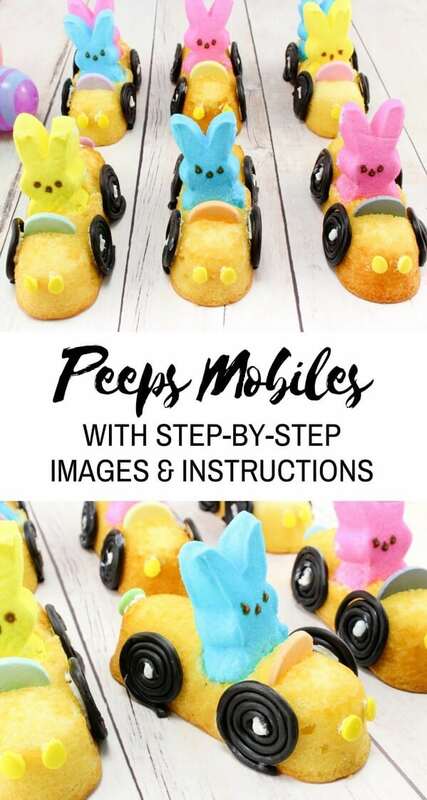 They are adorable and so sweet they will be a great hit when you make them for your family or friends. This is too much cuteness for one post!